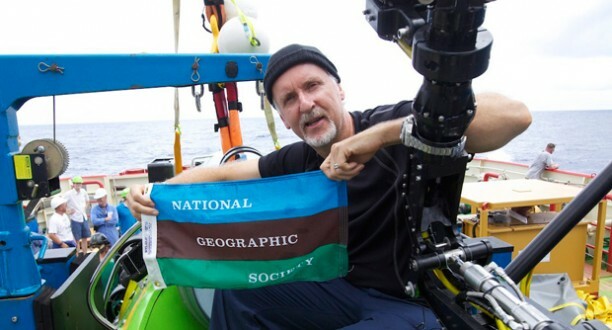 View launch photos of National Geographic Explorer-in-Residence James Cameron of before and after his successful solo dive to the Mariana Trench, the deepest part of the ocean. 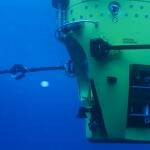 The dive was part of DEEPSEA CHALLENGE , a joint scientific expedition by Cameron, the National Geographic Society and Rolex to conduct deep-ocean research. 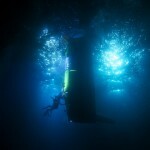 Filed under Inside the Expedition, Photos and tagged deepsea challenger, record-breaking dive, sub.